CapitaLand Commercial Trust (CCT) marked its first overseas venture with the strategic acquisition of a Grade-A office asset in Frankfurt, Germany. The acquisition is DPU-accretive and strengthens its portfolio with a longer WALE, higher occupancy rate and freehold land tenure. However, investors’ reactions may be mixed, as the acquisition comes at a time when Singapore’s office market is recovering. YTD, CCT’s share price has declined by 11%, and dividend yields are now close to fair levels. Upgrade to NEUTRAL from Sell, with a Target Price of SGD1.65 from SGD1.63 to reflect a 4% downside. A strategic move to broaden growth opportunities. CapitaLand Commercial Trust (CCT), along with its sponsor, CapitaLand (CAPL SP, BUY, SGD4.20), announced the acquisition of Galileo, a Grade-A freehold property in Frankfurt’s prime CBD area. 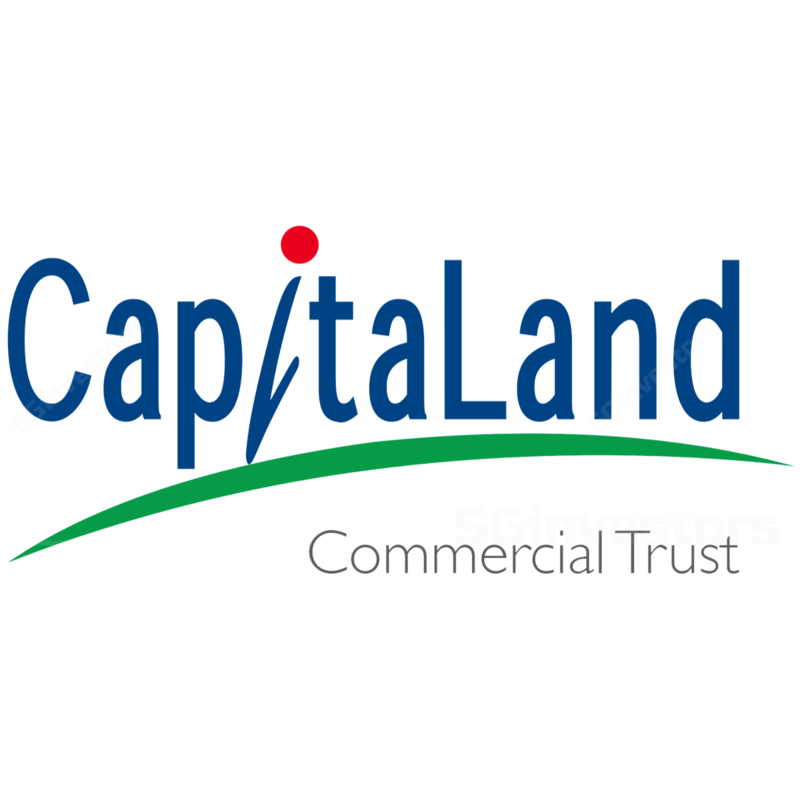 CCT will hold a 94.9% stake, while CapitaLand will own the remainder. The total agreed property value of EUR356m (SGD569.6m) is at a 1.4% discount to the latest independent valuation. The property was acquired at an initial NPI yield of 4% , in line with the market’s 3.2-4% range. Management noted that the move is more of a strategic one to broaden its growth opportunities, with Singapore offering limited acquisition opportunities due to the limited office market size. While Singapore will still be the REIT’s focus market, overseas assets could potentially account for 10-20% of its portfolio, in the medium term. CCT will also try to leverage on CapitaLand’s strong presence in the European market for future acquisitions. Long WALE, with Commerzbank AG as the anchor tenant. Galileo has a long weighted average lease expiry (WALE) of 10.6 years, and is fully occupied – with Commerzbank AG taking up 98% of space. CCT noted that Commerzbank AG has an option to terminate the lease by 2024, with 24 months’ notice. There is also an inbuilt rental rate adjustment, based on an inflation index every two years. To mitigate forex risks, CCT will also hedge the expected income from the property for four quarters on a rolling basis. DPU-accretive; funding via a combination of unit placement and debt. CCT has launched a private placement exercise of 130m new units – and the proceeds will be used to partially fund the acquisition. The rest will be funded via a planned new loan facility of EUR342.7m. Based on an assumed interest cost of 1.4% pa for the loan, the acquisition will be DPU-accretive, with a pro forma (1Q18) yield accretion of 1.4%. Gearing will, however, inch up to 39% (currently 37.9%) post the acquisition – which limits the REIT’s debt headroom for future acquisition opportunities (maximum allowable limit: 45%). Now NEUTRAL, with a DDM-derived Target Price of SGD1.65 (CoE: 6.9%, TG: -1.5%). We nudge up our FY19-20F DPU by 1-3%, after imputing contributions from the newly-acquired asset. The stock currently offers FY18F-19F dividend yields of 5-5.1% respectively. Key risks to our call include a stronger-than-expected surge in the demand for office space.